There is growing concern among health officials regarding the health hazards posed by cell phones, particularly concerning Electromagnetic Field (EMF) emissions and the effect of this type of radiation on the human body. 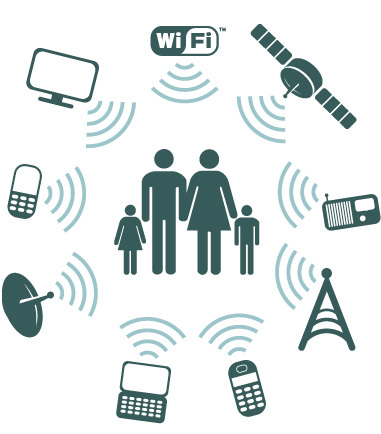 EMF radiation is known to pose a high risk to human health, and has been linked to various health issues, including cancer, infertility, sleep disorders, and developmental problems, to name a few. With modern society not only using cell phones on a daily basis, but very often for a large part of the average day, one has to ask: Do cell phones emit radiation, and if so, is this kind of radiation dangerous to our health? Smartphones due to their portability, allow the user to basically have a pocket-sized computer on their person wherever they are, accessing the internet, send emails, access social networks, and chat with friends via text, mms, or to talk person to person over the phone line, take photos on the go, or to download all sorts of things and an unlimited range of applications to make life simpler or less dreary. This versatility not only makes them extremely popular in recent years, they also get used far more than a phone that is, well, not so smart. 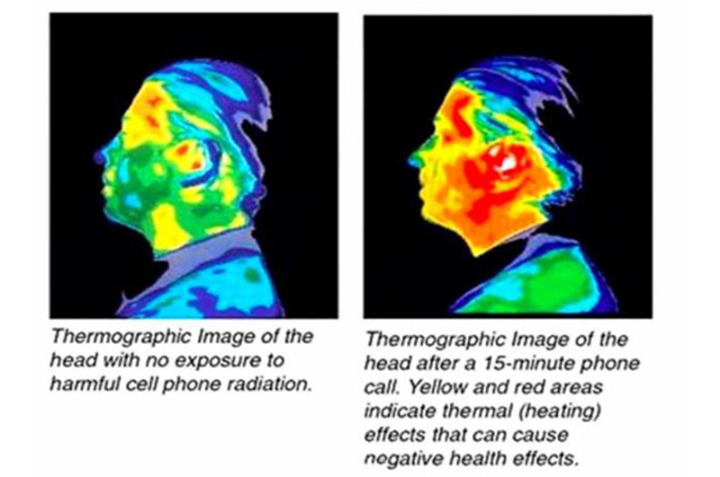 All smartphones to a greater degree, give off forms of non-ionizing Electromagnetic Radiation (EMR) called Radio Frequency (RF) radiation and Extremely Low Frequency (ELF) radiation. This radiation is absorbed into the body, usually through body tissue situated at or near where the cell phone is held. The degree of exposure will depend on several factors, including: the type of smartphone being used and how much time is spent on the cell phone. Because smartphone users are likely to use their smartphones more extensively, and also carry these devices with them at all times, it stands to reason that cell phone radiation may pose potential health issues. “Putting it bluntly (cellphones) are damaging the living cells in our bodies and killing many of us prematurely… We have created something that is harming us, and it is getting out of control. Before Edison’s light bulb there was very little electromagnetic radiation in our environment. The levels today are very many times higher than natural background levels, and are growing rapidly because of all the new devices that emit this radiation”.